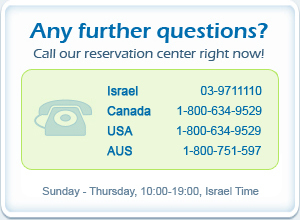 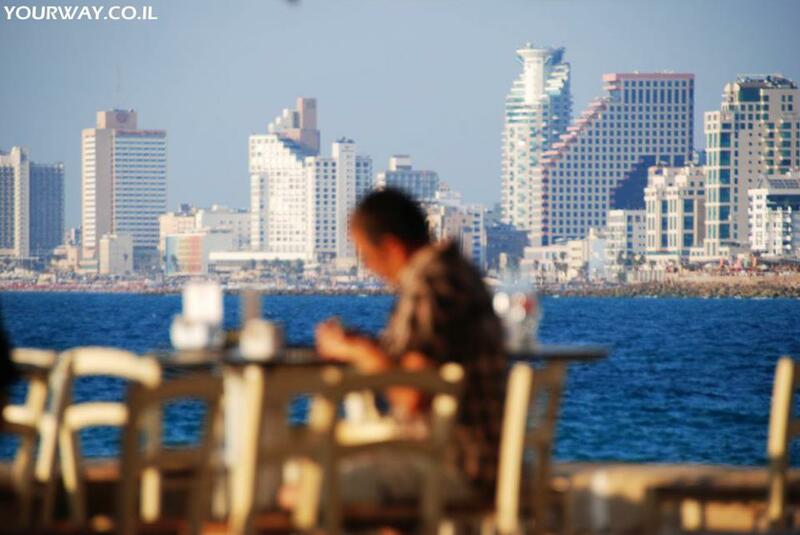 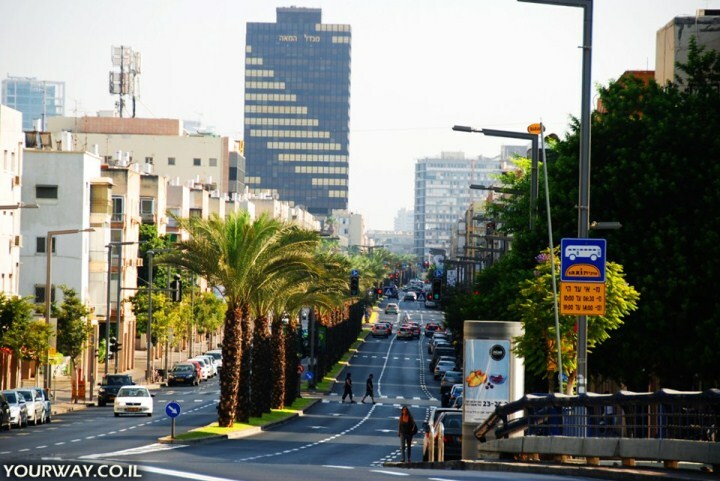 Tel Aviv is considered to be the centermost city in Israel and is the economic center of the country. 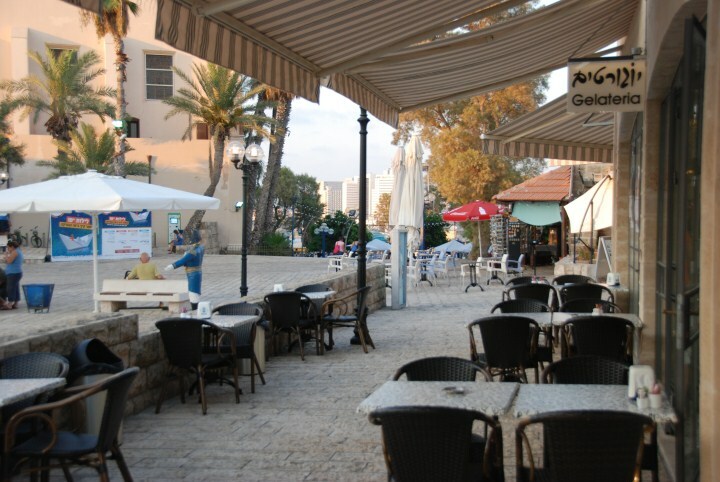 As befits a major city, there are dozens of sites which are defined as places you must visit. 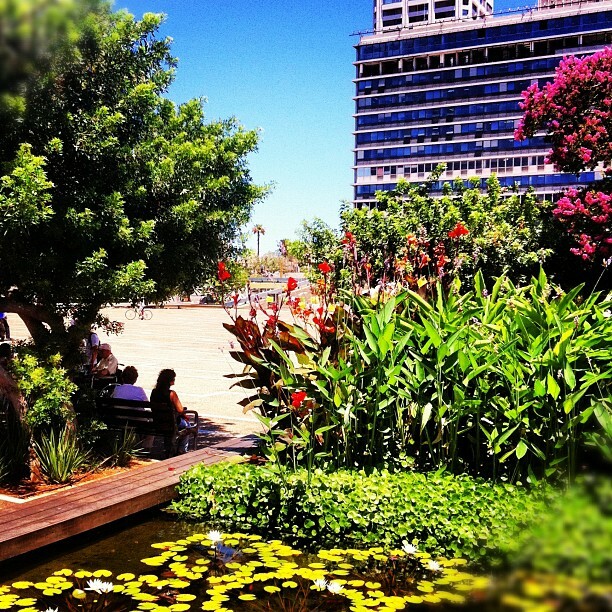 Explore Tel Aviv with the most professional tour guides. 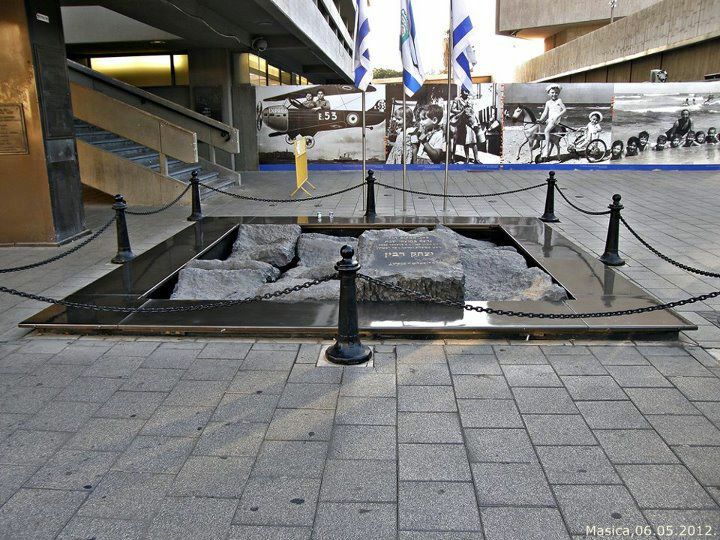 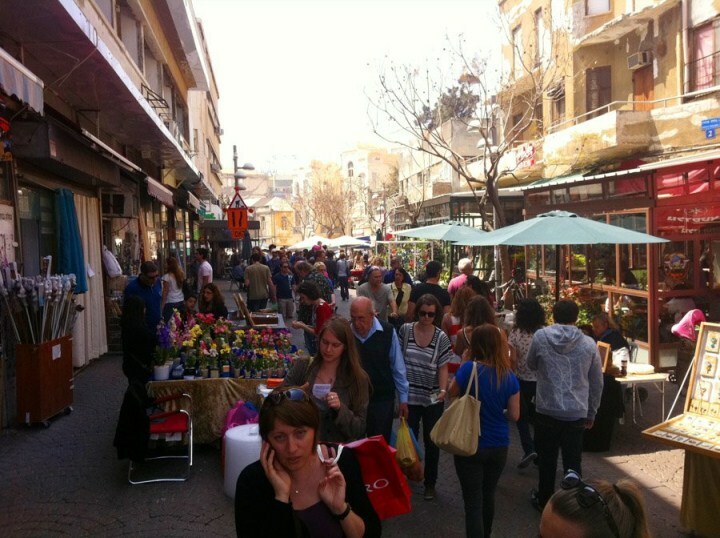 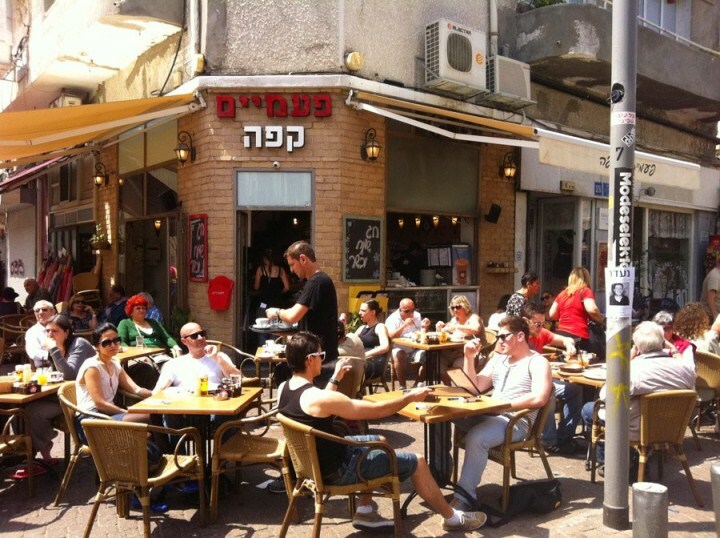 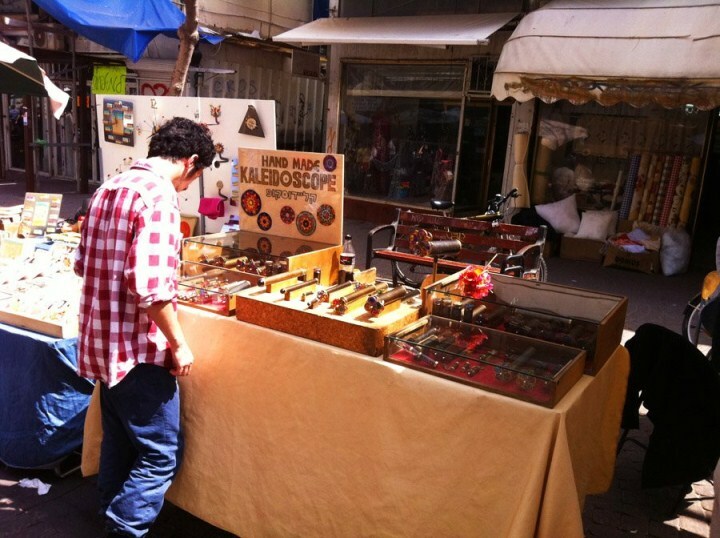 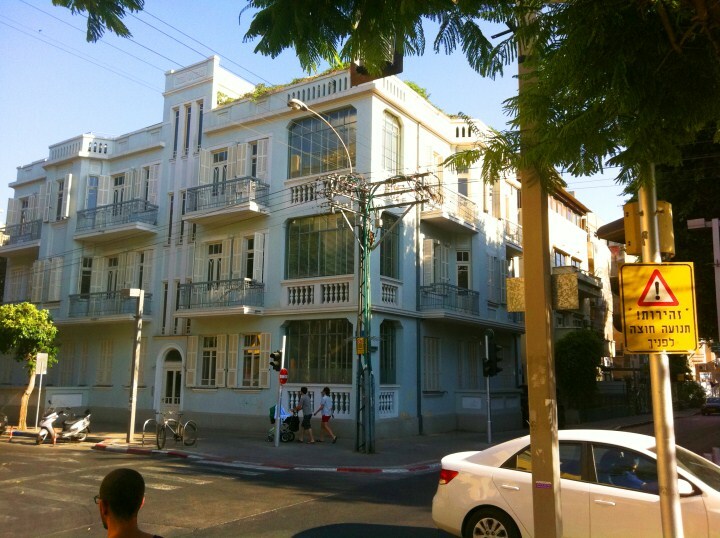 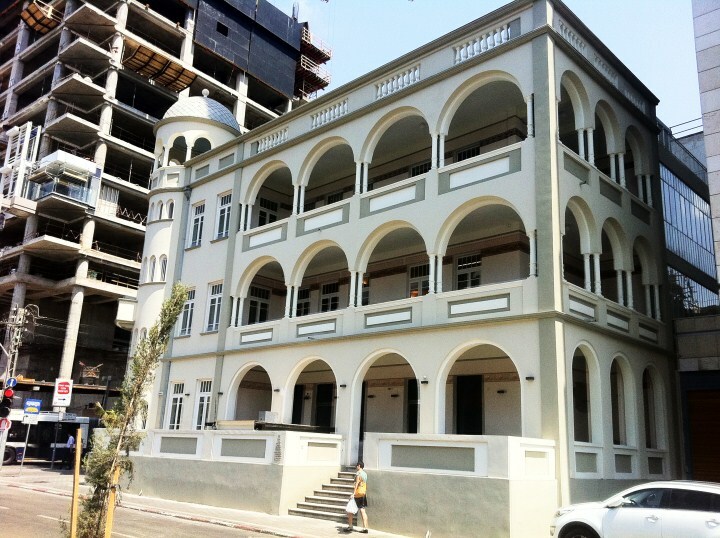 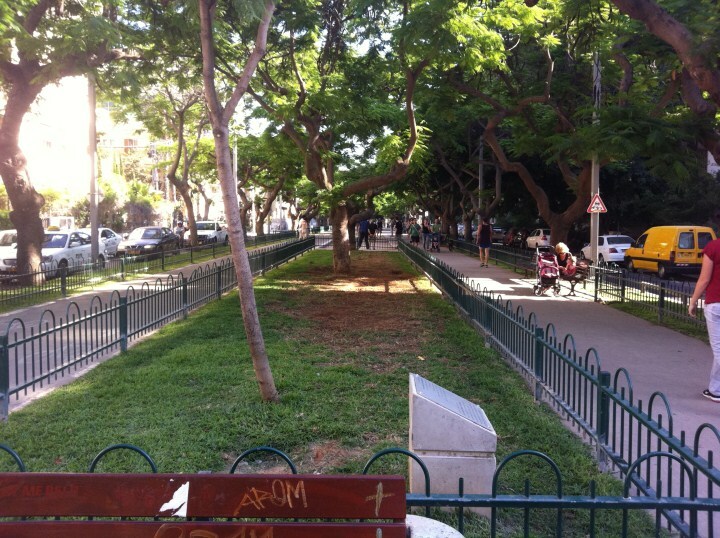 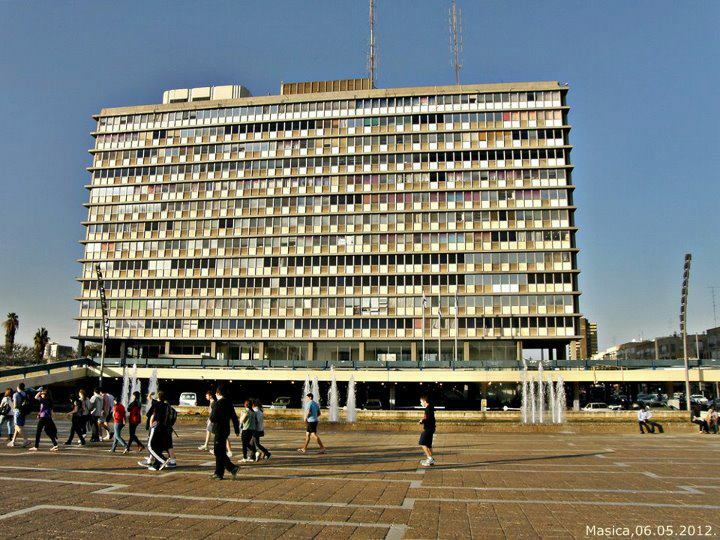 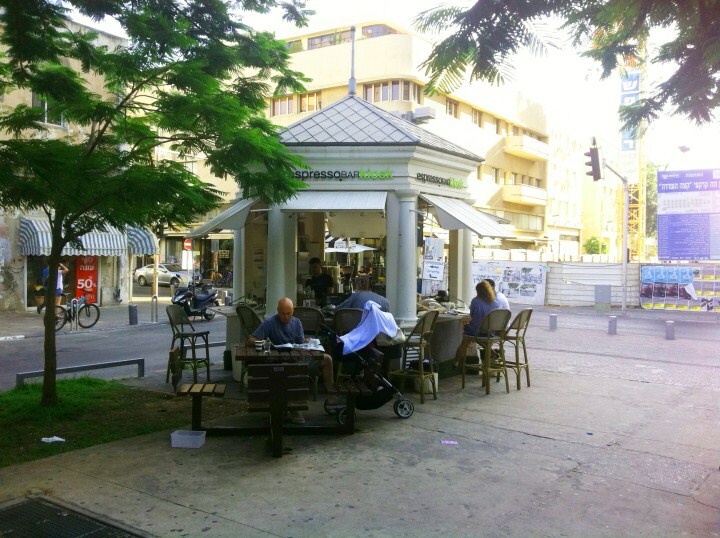 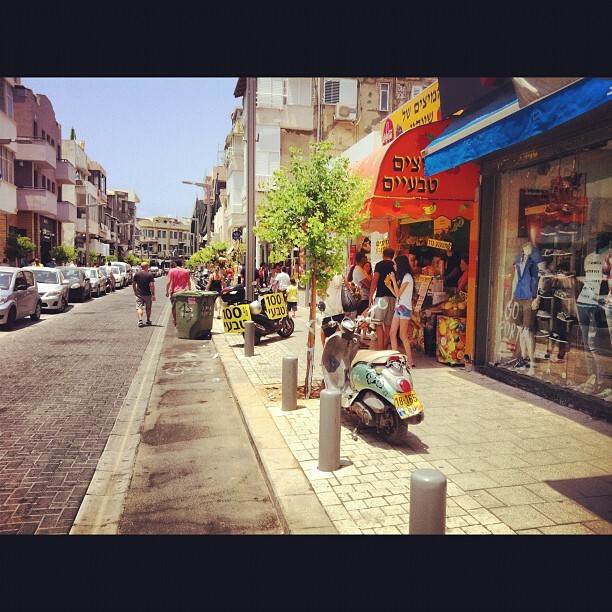 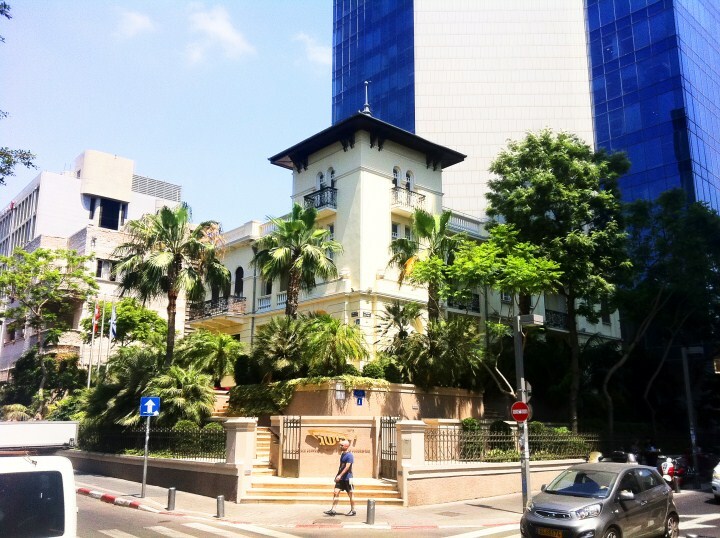 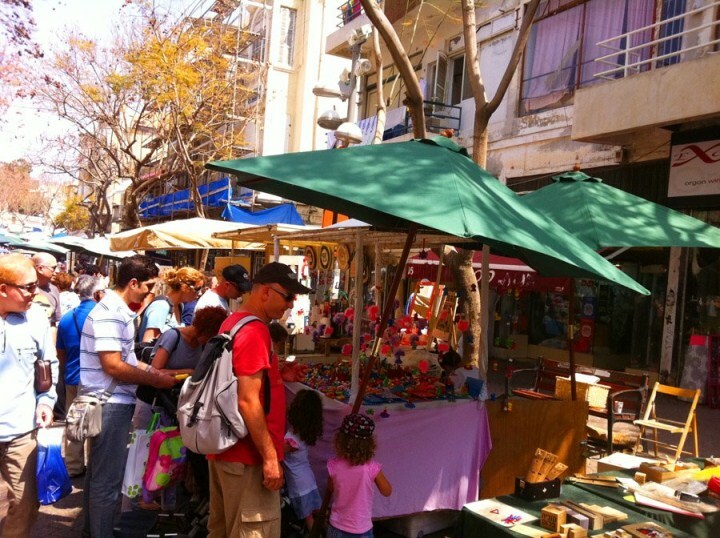 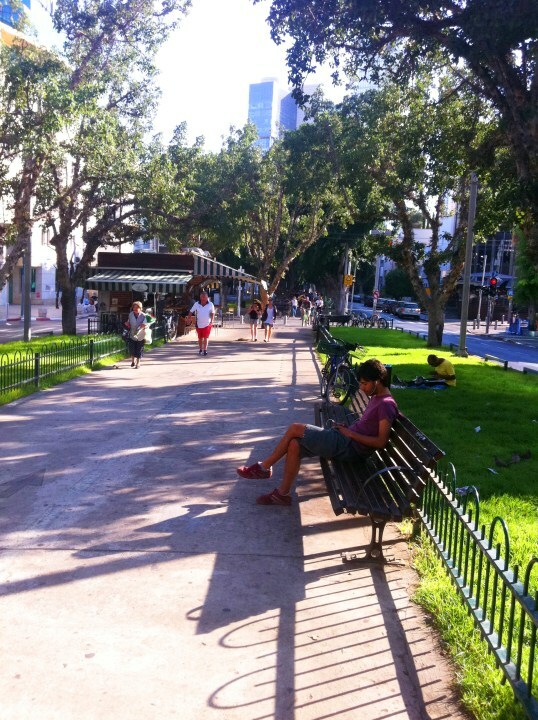 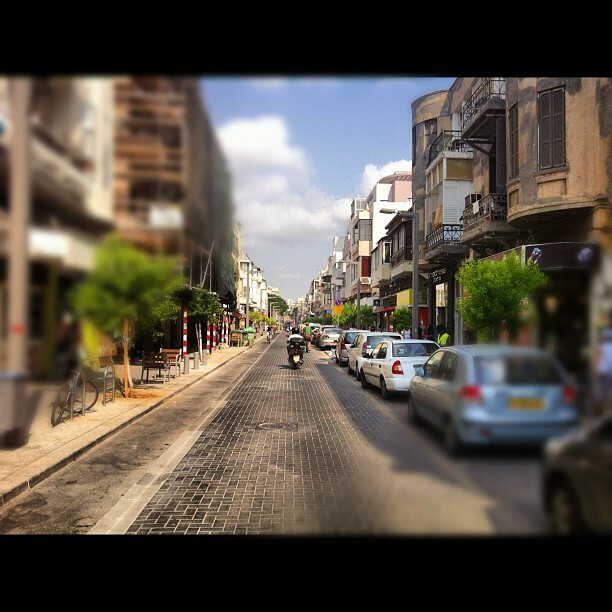 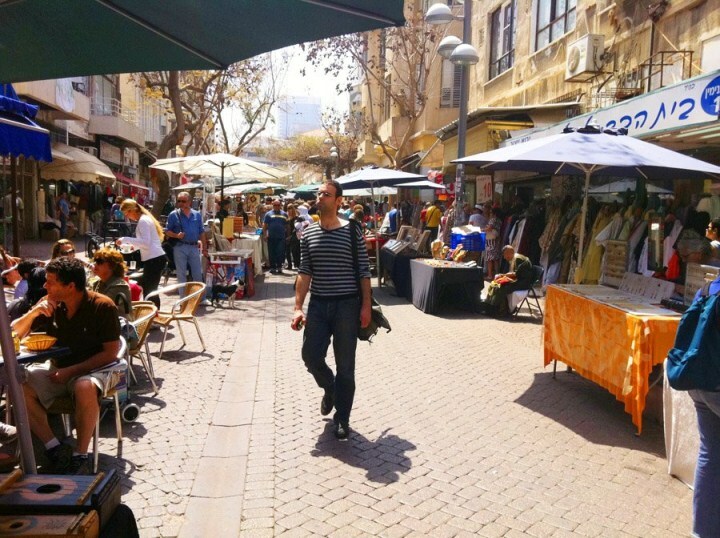 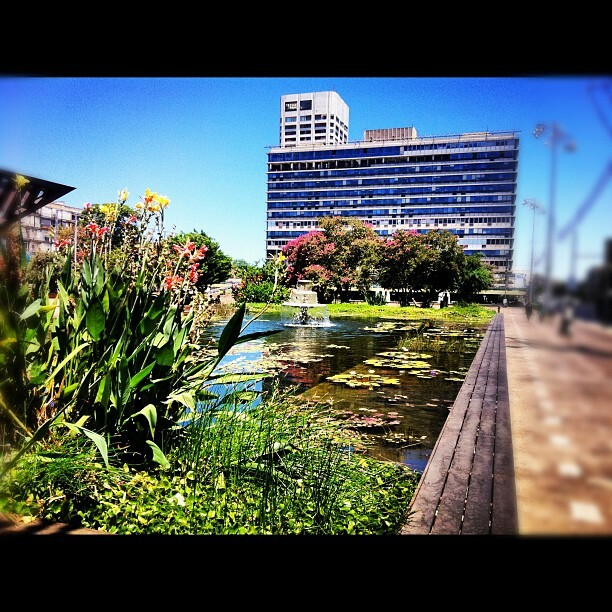 Visit Tel Aviv's main streets, such as Ibn Gabirol Street, Dizengoff, Rothschild and more. 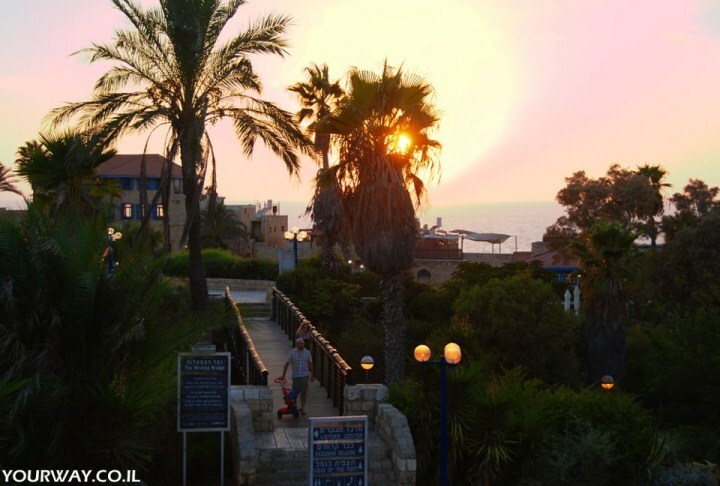 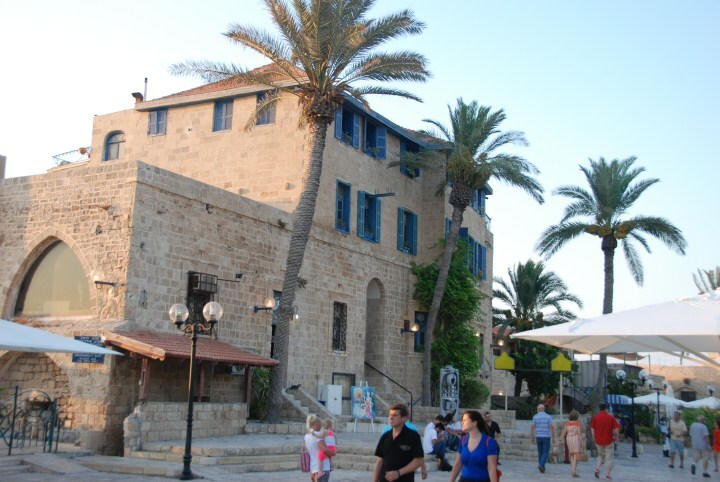 Visit one of the oldest city in the world - Jaffa. 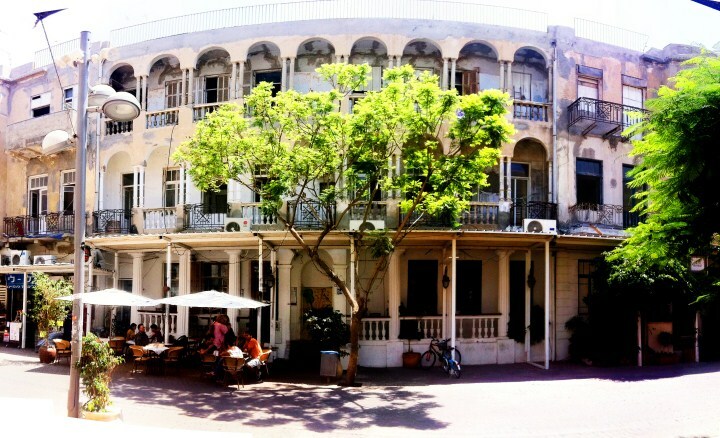 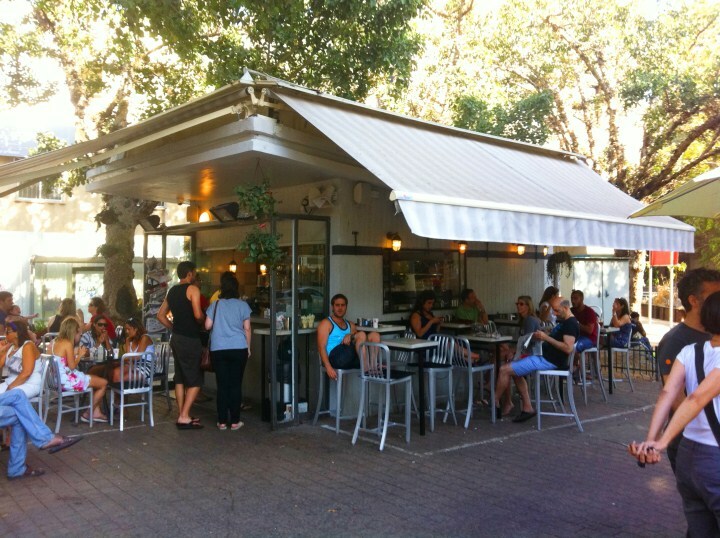 Enjoy the beautiful neighborhood - Neve Tzedek. 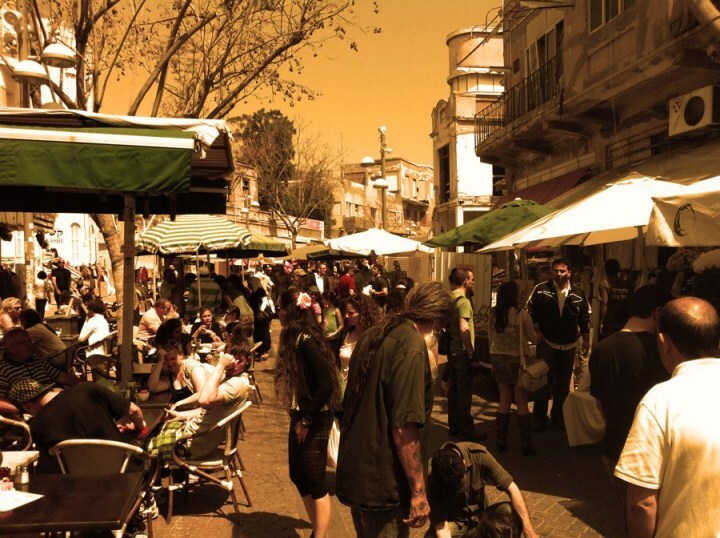 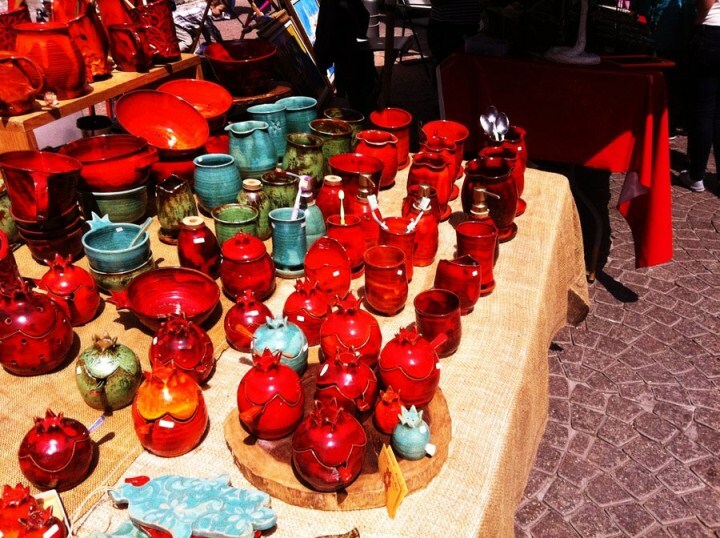 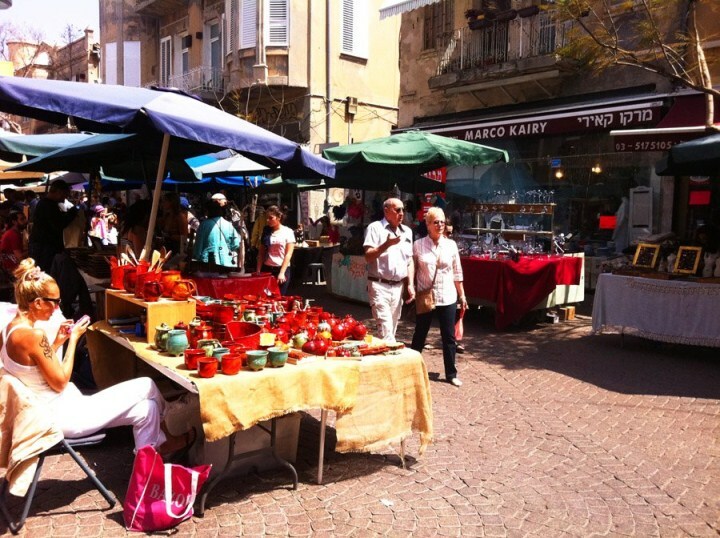 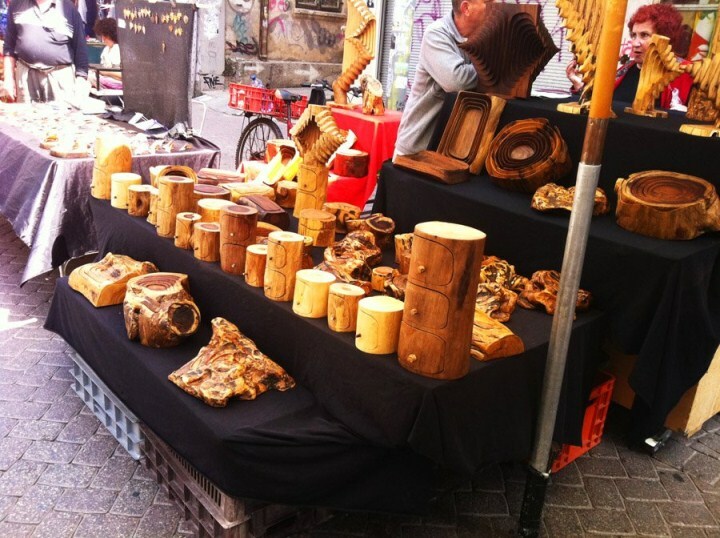 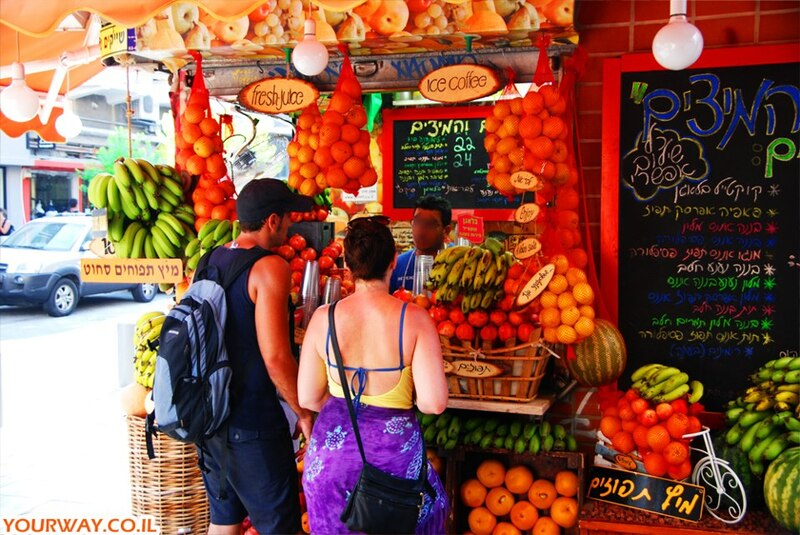 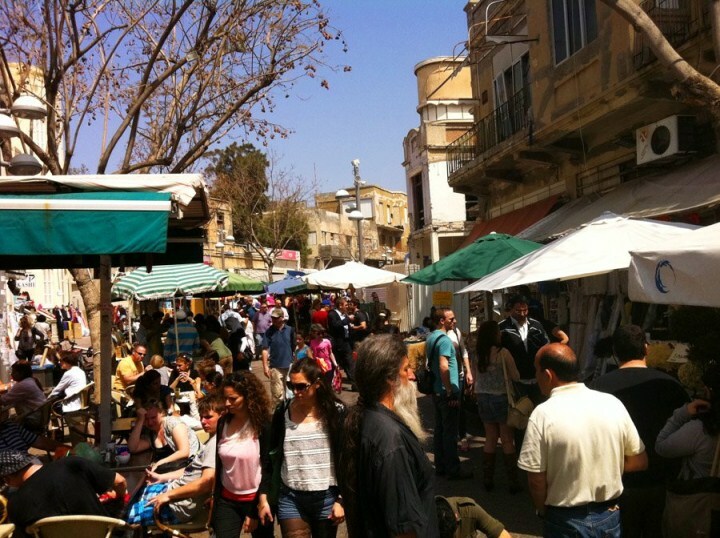 Explore the colorful market of Nahalat Binyamin.